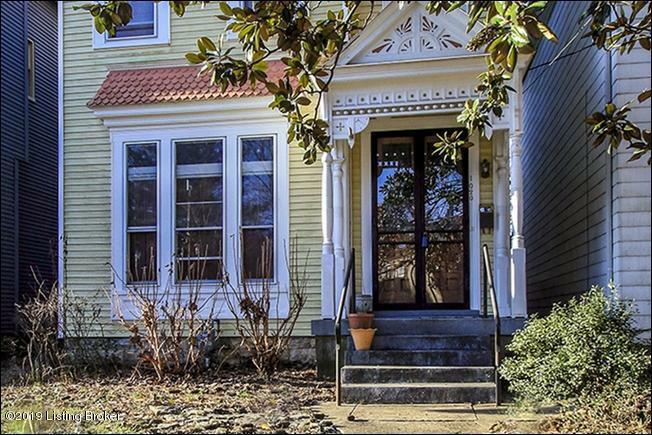 Welcome home to your adorable restored original Highlands Queen Anne Victorian home in the desirable Cherokee Triangle in Louisville's East end. 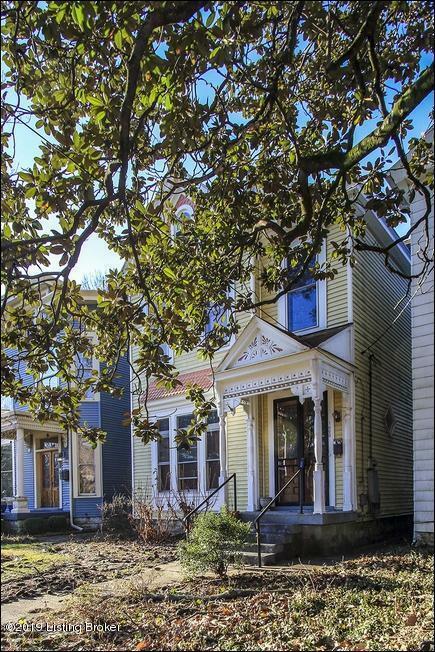 This gorgeous home has three living levels, hardwood floors throughout. 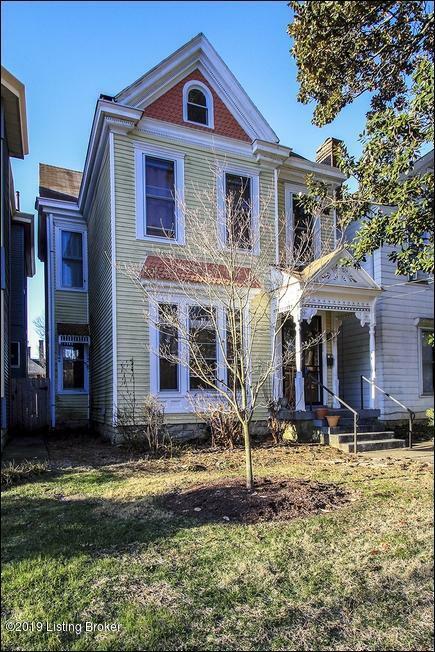 Two full baths and 1/2 bath on 1st floor. This home has been fully updated for your long term worry free living. There are two HVAC systems including one new furnace, three new returns, and newly insulated ducting throughout installed in the last 2 years. All windows have been updated, restored to their original wood clad and Landmark compliant, and storm windows were also added. The box gutters have been repaired and restored up thru 2018. All chimneys were restored making the fireplaces fully functional. 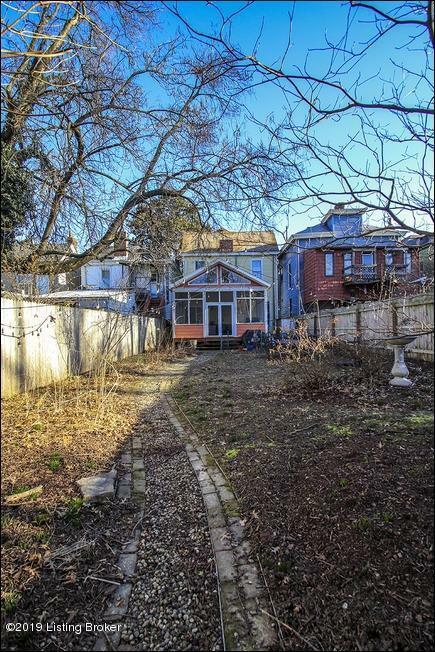 Additional features included a screened in porch, a privacy fence,and off-street parking.